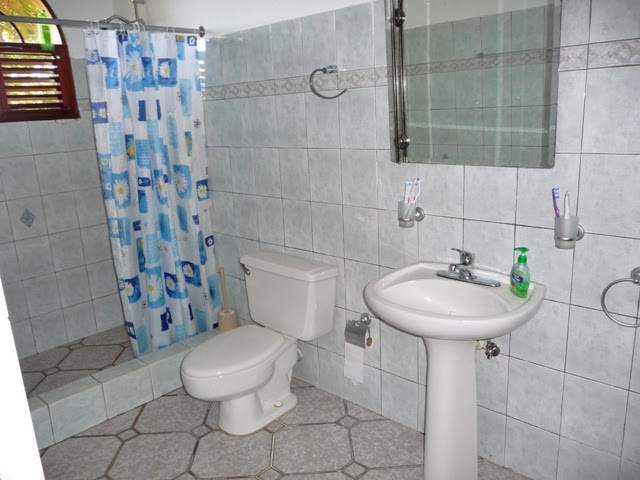 House with pool for sale in Sosúa. 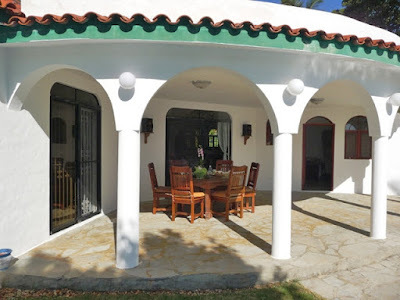 A house with 4 separate entrances. 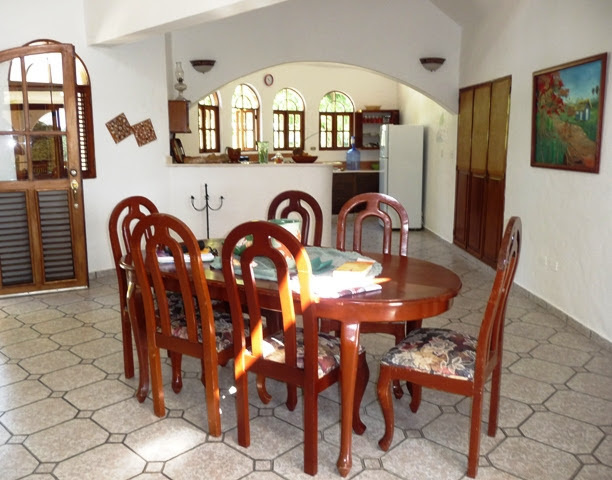 Four bedrooms with 4.5 very nice bathrooms, newly remodeled with Carolina stone. Beautiful situated facing green hillside landscape. 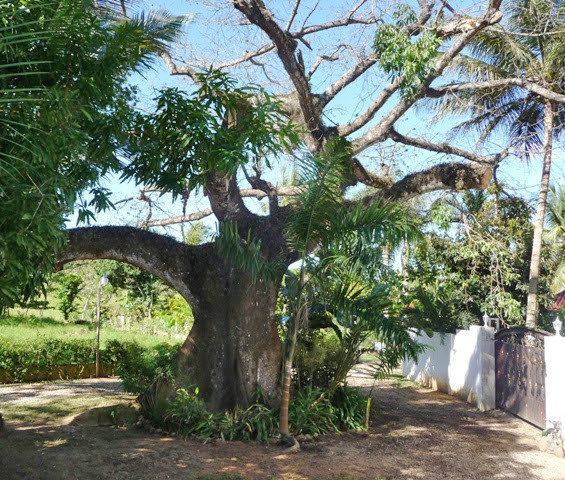 In the driveway, there is an imposing old tree. The center of the house is the large living room with a dining area and open kitchen separated by a counter. 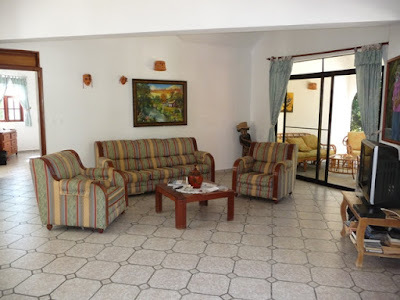 On the north-west side of the living room is a small cozy terrace into the garden for the evening sun. The second dining area is situated on the large covered terrace with pool view in a nice tropical garden. 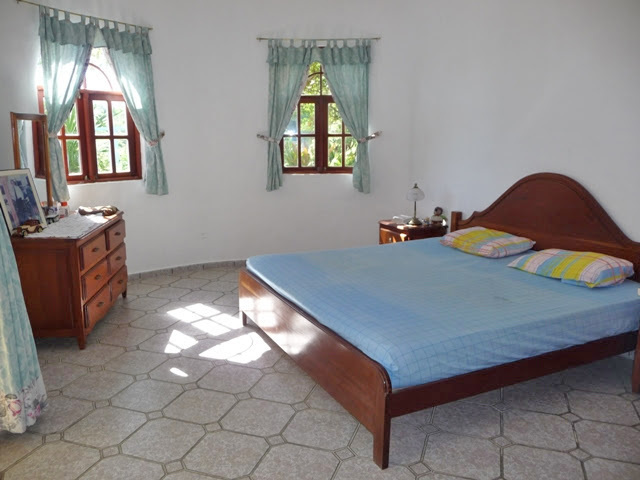 Further offers this Villa: three bedrooms with bathroom with separate entrances. 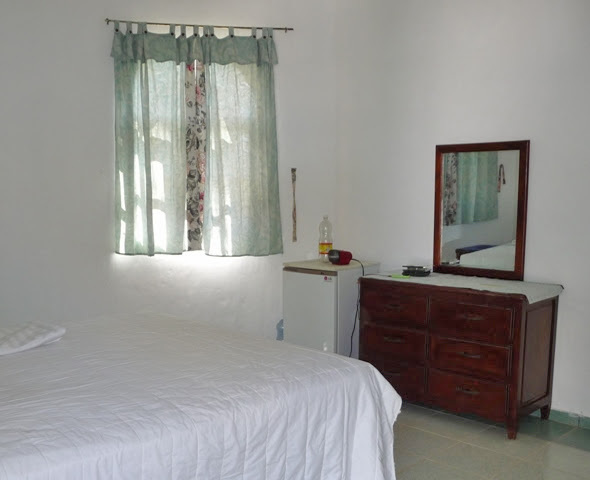 The master bedroom features a large bathroom. Note - The plot next door of 1900 m²/ 20,451ft², is for sale too. 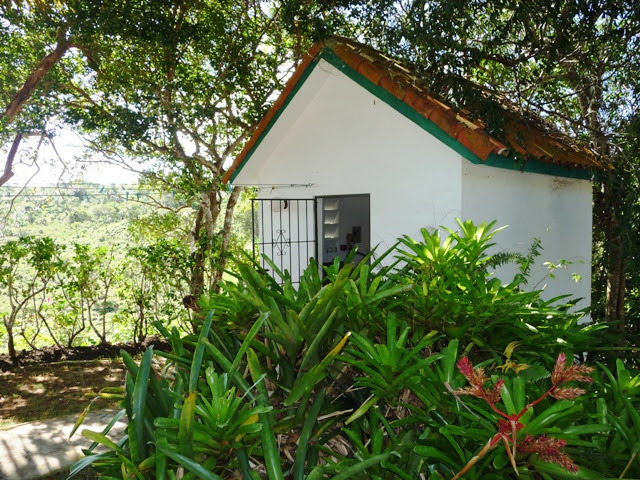 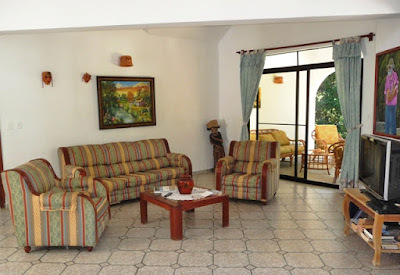 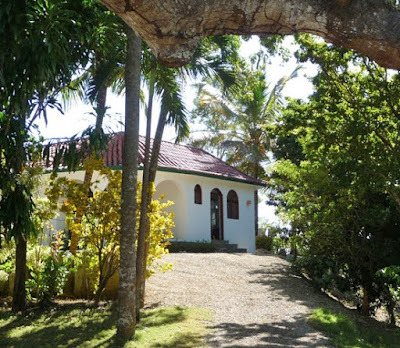 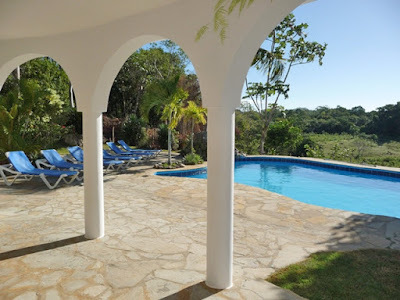 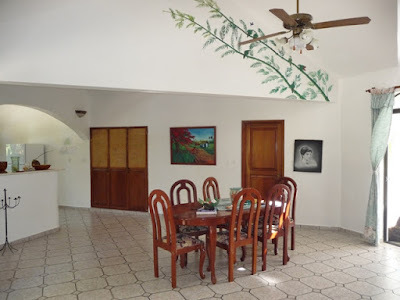 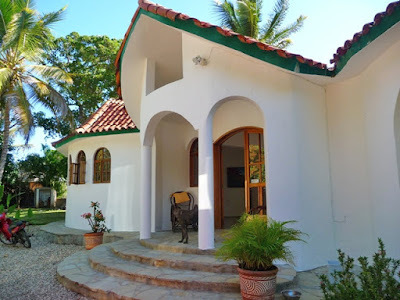 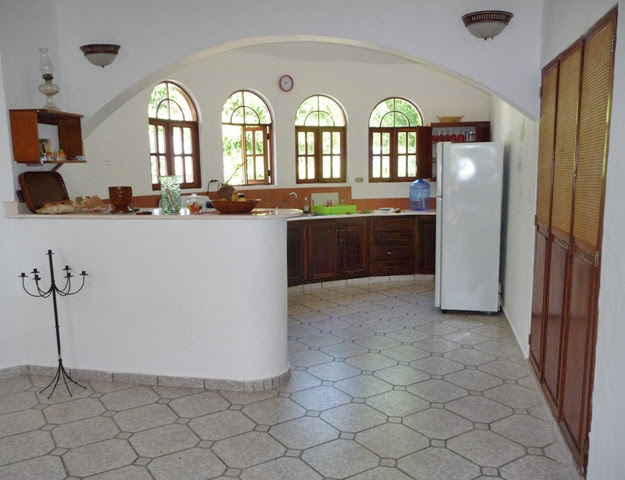 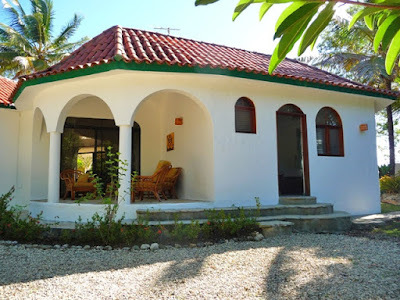 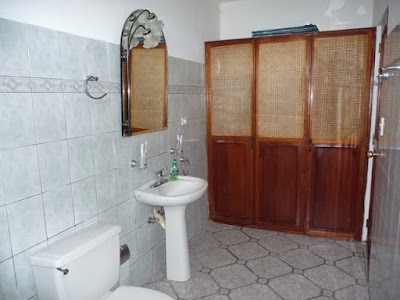 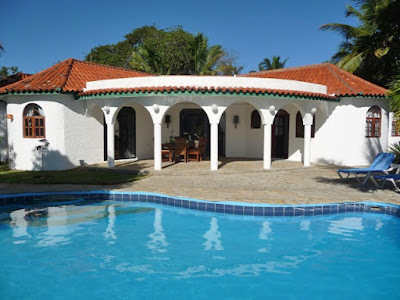 House for sale by Dominican Property. 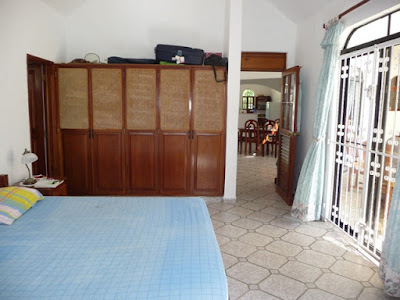 For more information please contact us, see contact-page. 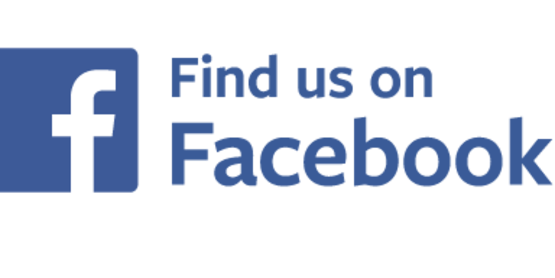 For privacy reasons the link to the location is for area search purposes - it's not the accurate location of the house! 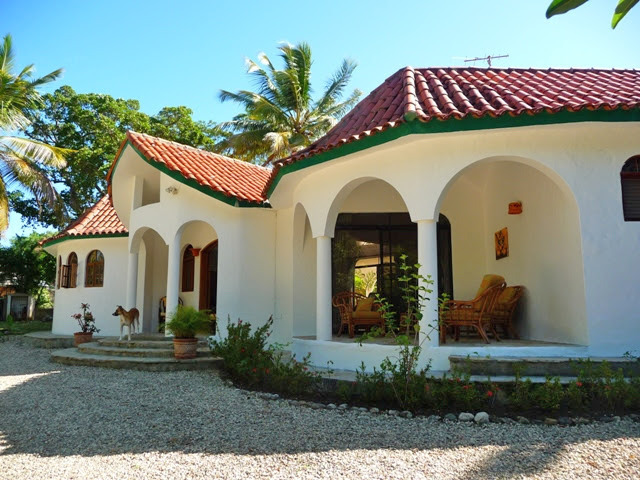 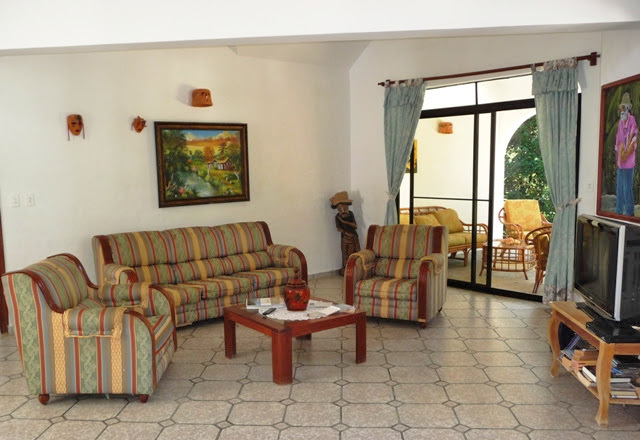 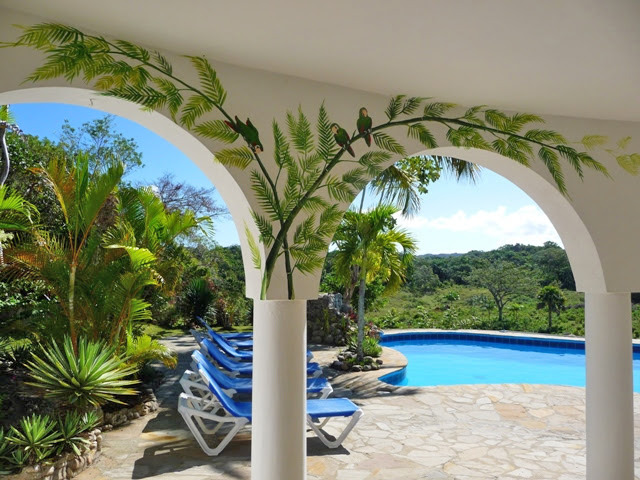 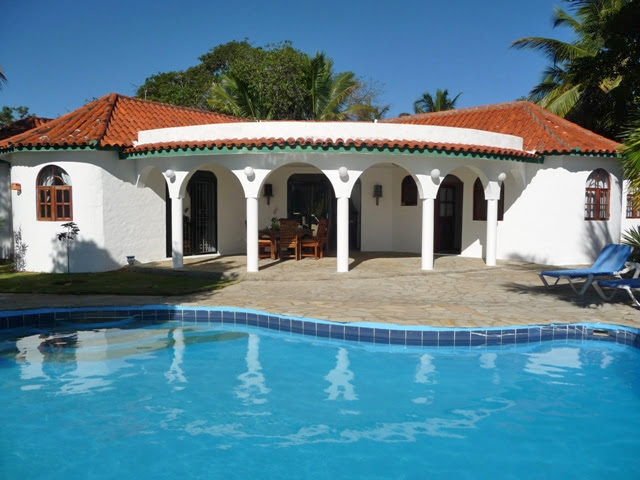 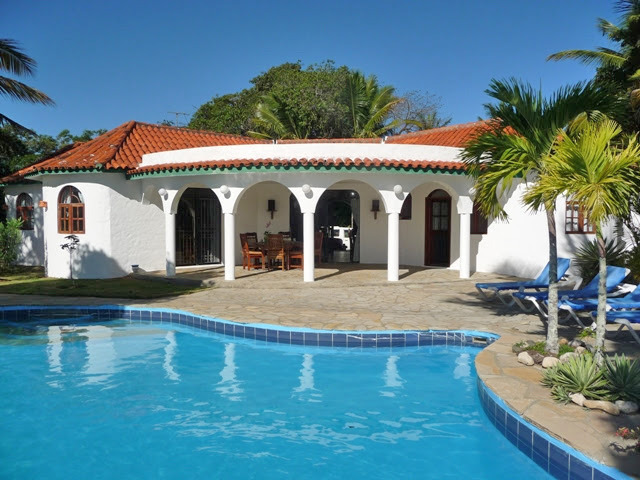 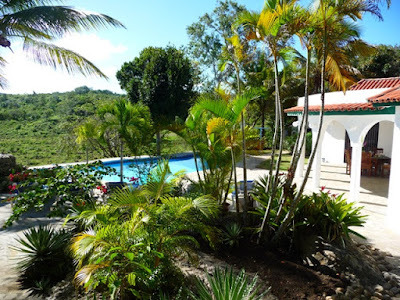 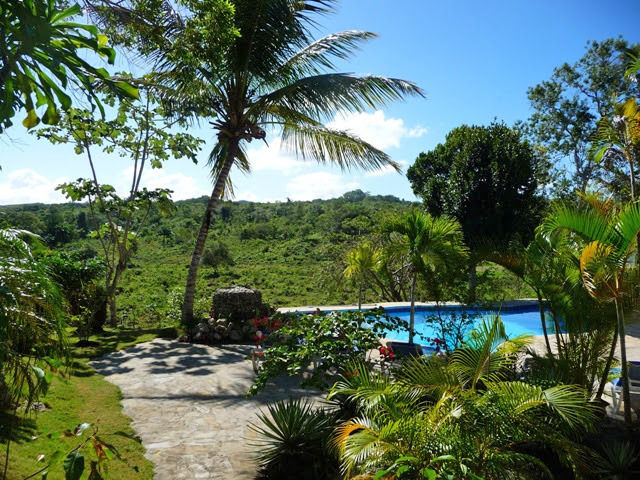 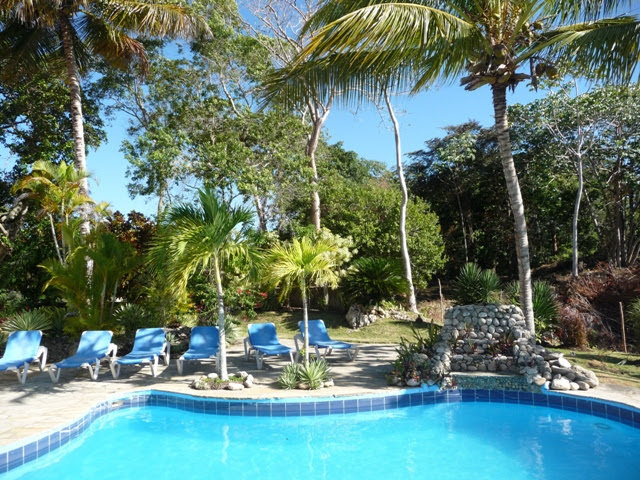 Listings are based on information given by owner and is checked by Dominican Property.